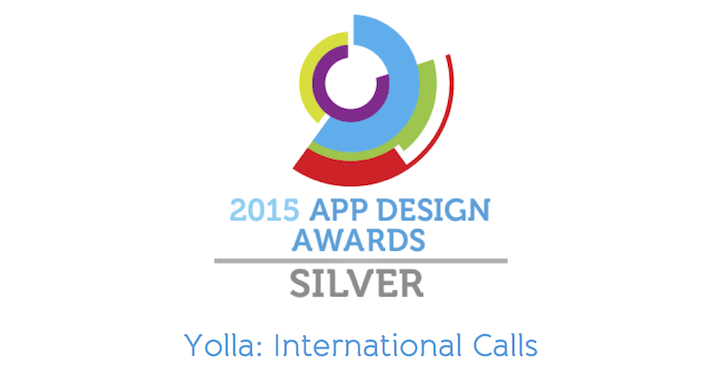 Yolla gets UK App Design Award! In our very first year Yolla has already been recognised – this week we were honored to become Silver Winner of UK App Design Awards! Our team has worked hard to develop the most user-friendly, clean and transparent interface so that users have the best experience while using Yolla. Each button, colour and content unit were thoroughly considered and thought-out. We are used to researching a lot, so we have done a considerable amount of pre-tests and research. We have also had a fruitful cooperation with the design agency and in the end everything turned out to be just perfect.